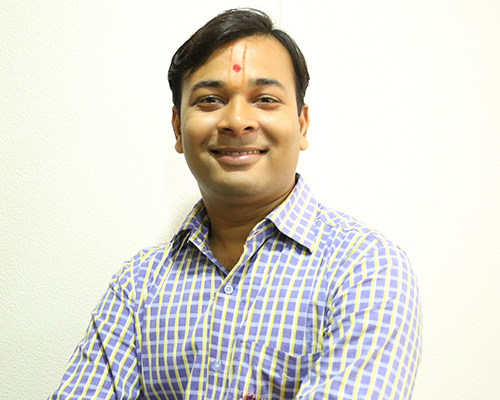 Rahul runs a training company providing web designing training to students in Surat as well as providing web development solutions to clients in Surat. He was not able to secure any overseas clients due to lack of understanding and knowledge about high profits by providing same service to international clients. Lot of his friends were doing the IT and he was looking for someone who can help me. He found out through his friend about Freelancing Training providing by International Institute of Technology and Professional Training (IITPT) . He enroll into the program which is run by Jigar Doriwala from Australia. At the end of course Rahul had a proper Freelancing profile along with a Professional Photo . His profile was approved with the help of trainer. He learned the skills and knowledge which he cannot get from anyone else except one from the industry experience. After learning and completing the course he started appoarching clients with the secret techniques taught by Jigar Doriwala. He worked until 3 in the morning to speak with international clients due to different time zone. Only after 2 months he was able to start earning over Rs 80,000/ month. His international client loves his work and now they are inviting him to UK to start working with them . Rahul highly recommends anyone with following industry experience to join the 1 Day Course. © 2014 IITPT - International Institute of Technology and Professional Training . All Rights Reserved.